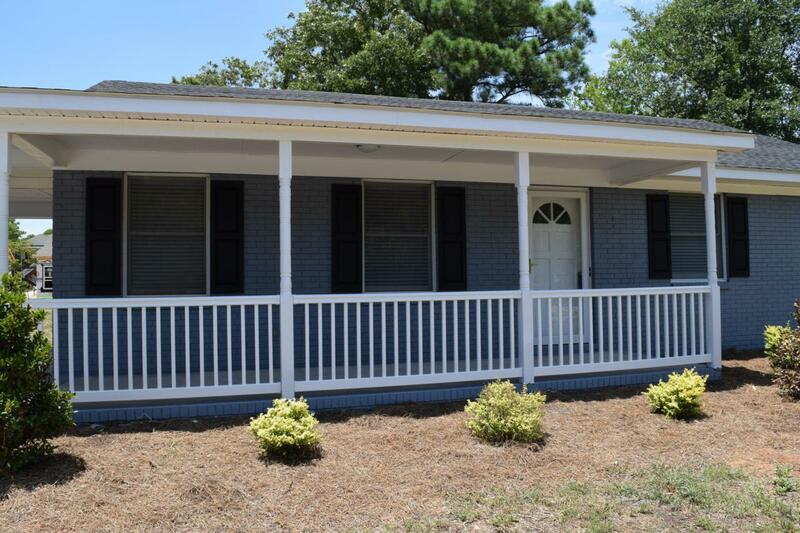 You will love the total remodel on this BRICK home on two lots with double covered carport. Home is constructed with concrete block with brick veneer. All your friends will want to come to your house during a hurricane! 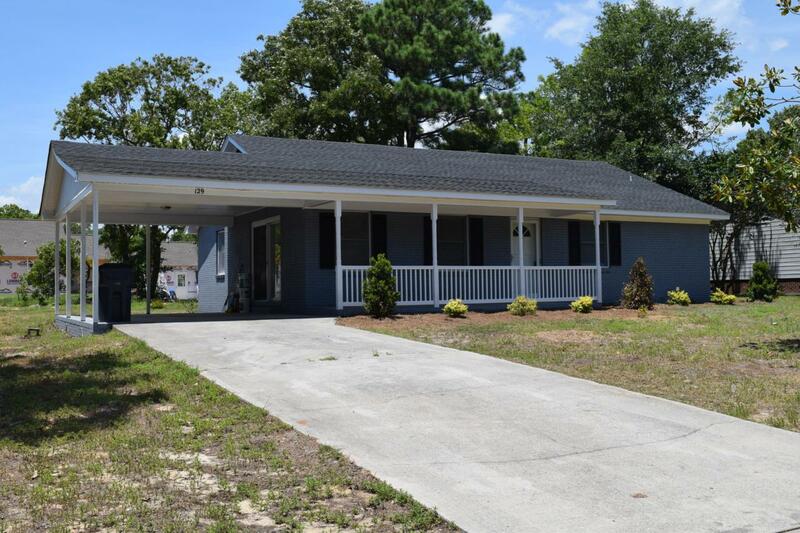 :)New roof, new moisture lock paint on the exterior , and freshly painted interior, new vinyl soffit, shutters, porch pickets, new light fixtures, fans, blinds, laminate flooring, outlets, interior doors, all new bathrooms, new kitchen cabinetry and stainless appliances! 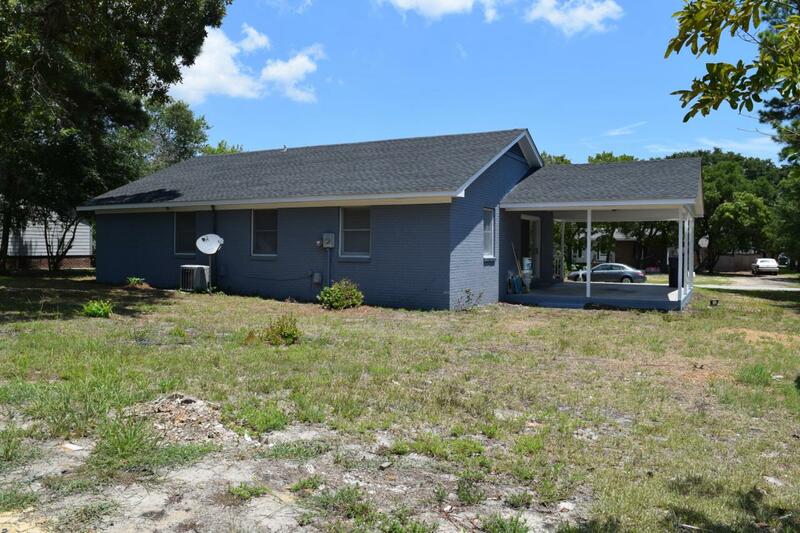 If that's not enough peace of mind, seller is including a one year Home Warranty! 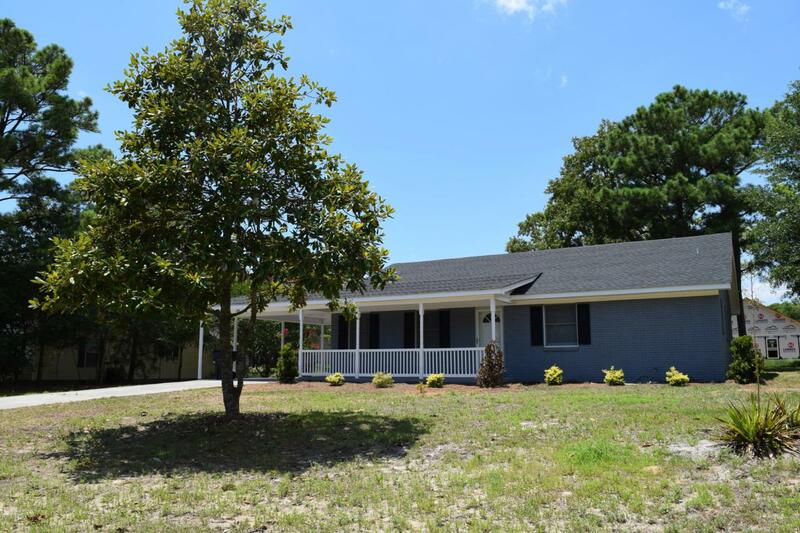 This home is just 6 blocks from Middleton Blvd for great beach access, and quick on and off the island! Also 3 blocks from SE 9th, where you can stroll to the beach via scenic walkway. And covered parking for a golf cart!